Walk with a Doc Carlsbad, led by Dr. Natalie Muth and Cassandra Padgett of Children’s Primary Care Medical Group is the first chapter in San Diego County. This chapter is unique in that it focuses on kids and family health! 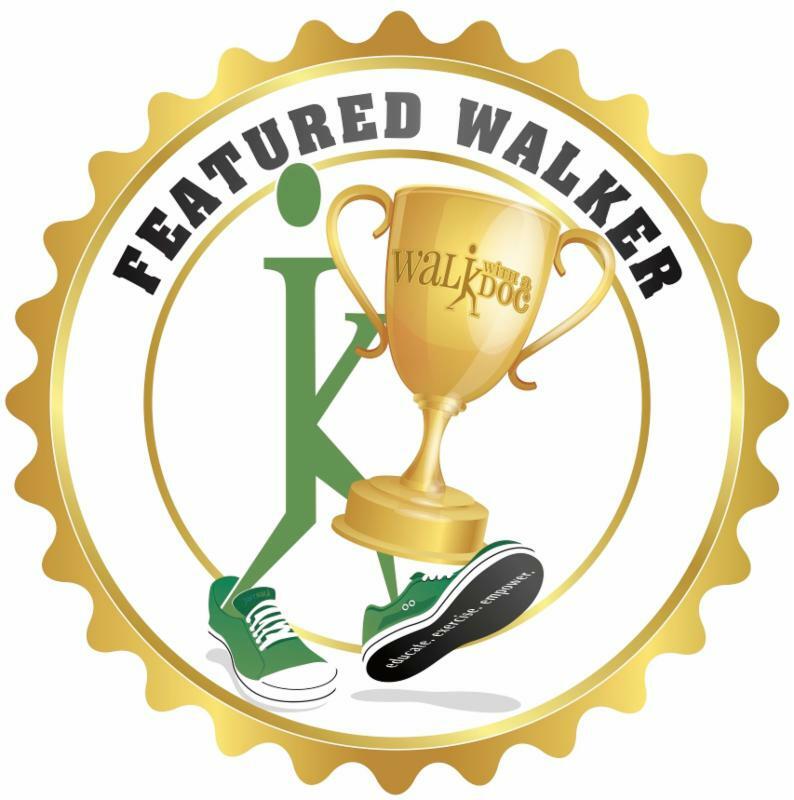 We have a great group of kids and parents we walk with, and lessons are focused on topic areas that support families in creating healthy habits. We talk a lot about MyPlate, mindful eating techniques, and “training the taste buds” to like new foods. 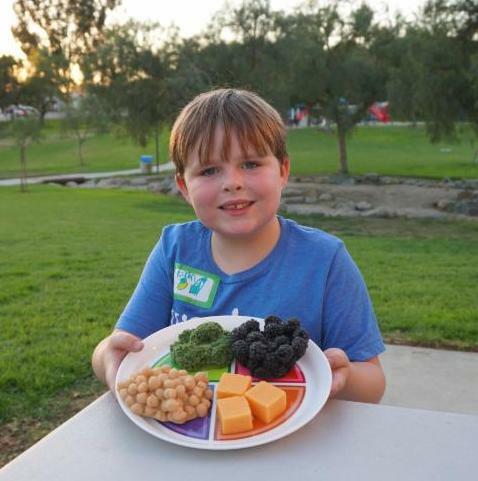 We always offer a healthy snack, and try to offer new or unusual fruits and veggies to help the kids try new things. We have found that kids are more likely to try new foods in a group environment… we call it positive peer pressure. ;) We also love playing games like tag and duck-duck-goose with the kids after our walk. Making it fun is crucial for keeping the little ones involved (and coming back week after week). Well said, Ryan! Here’s to many more years walking together!